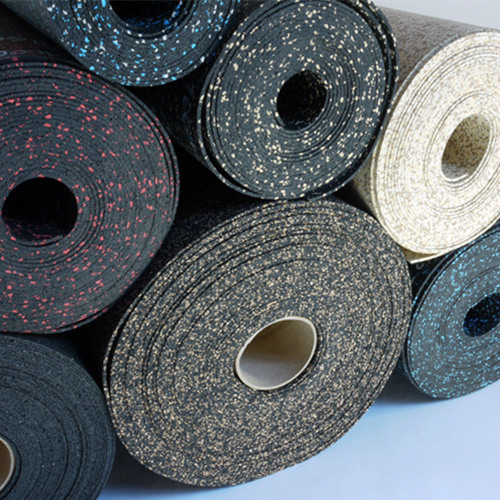 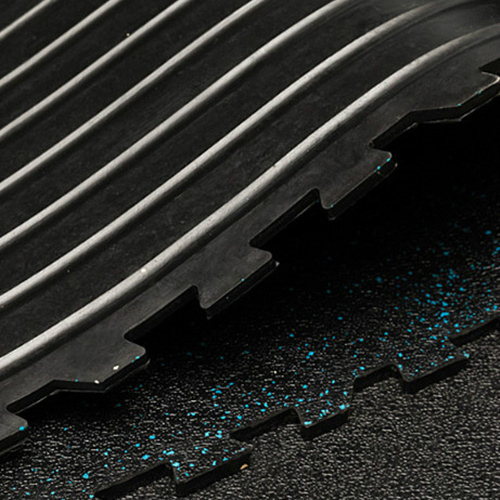 No unpleasant “used tire smell” frequently associated with low-grade recycled rubber floors. 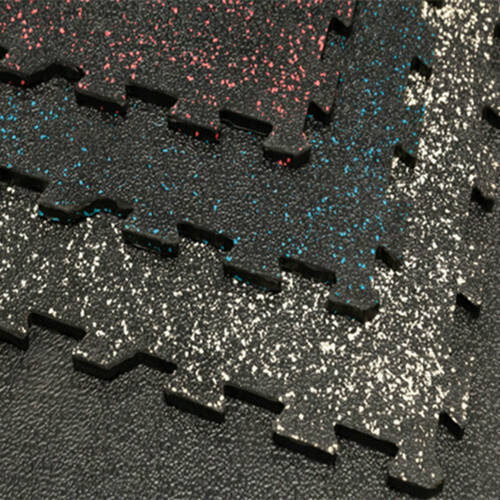 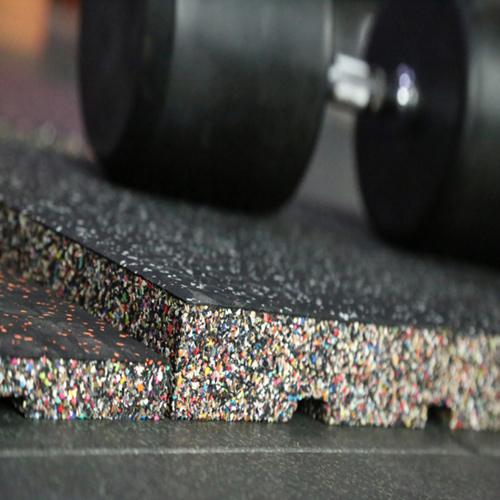 Provides superior shock absorption, “rebound,” and durability over the lifetime of the floor. 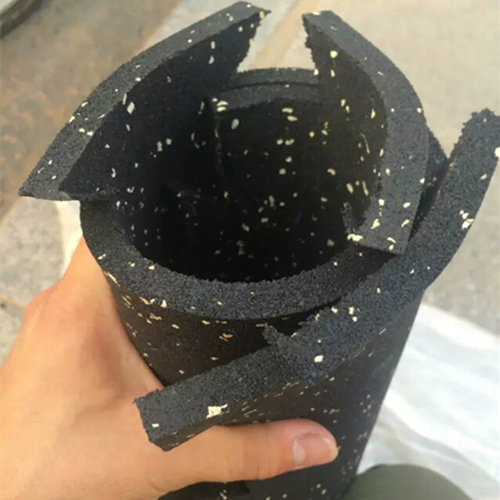 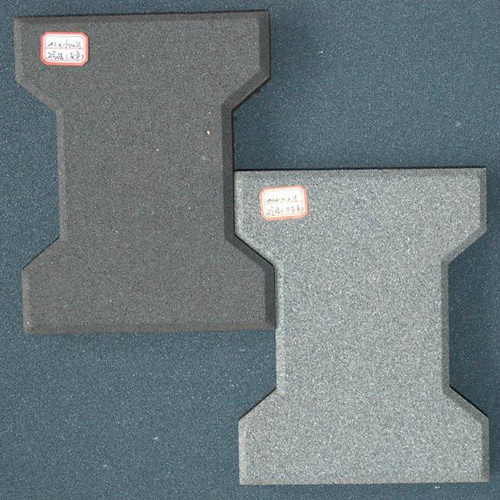 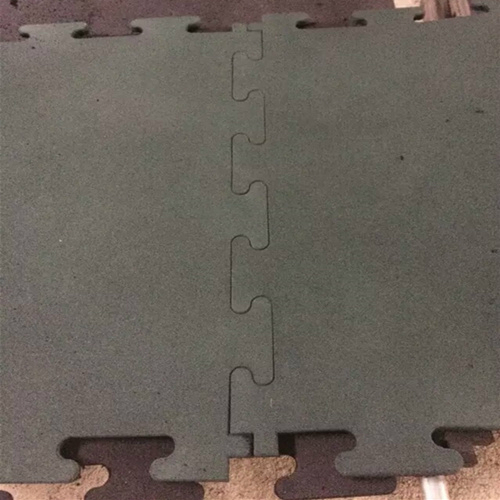 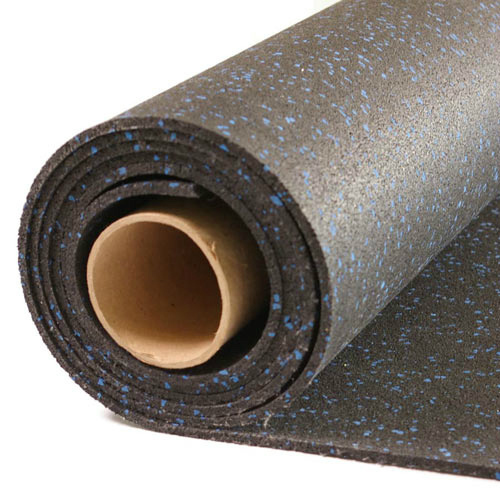 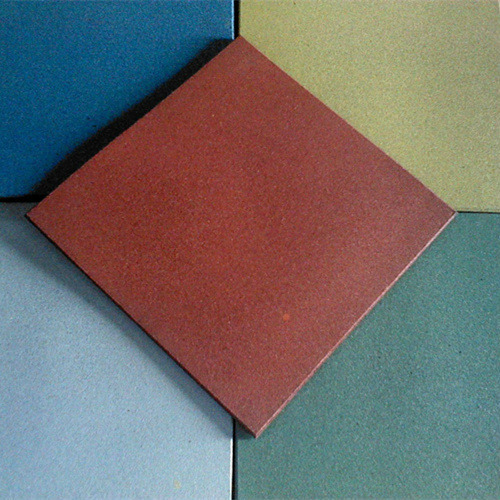 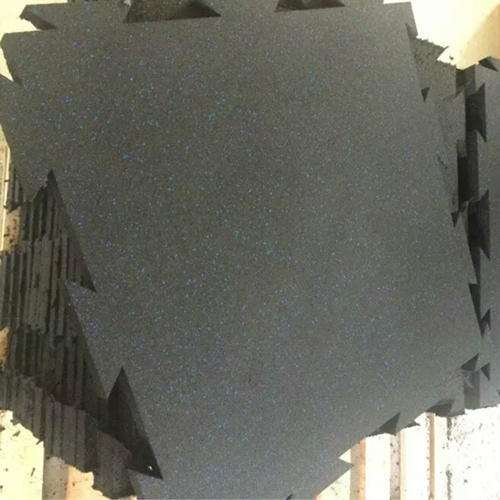 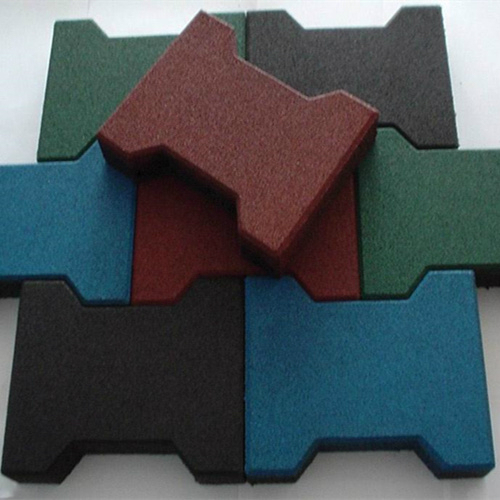 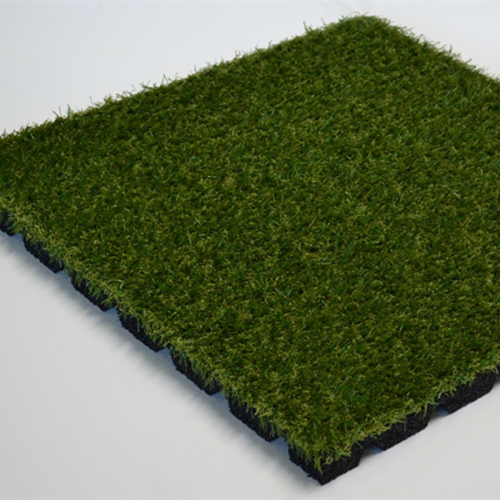 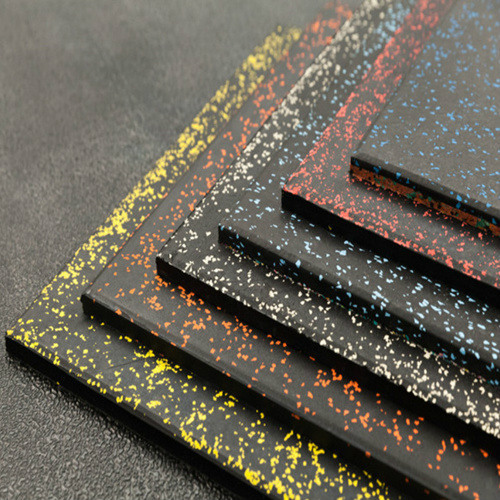 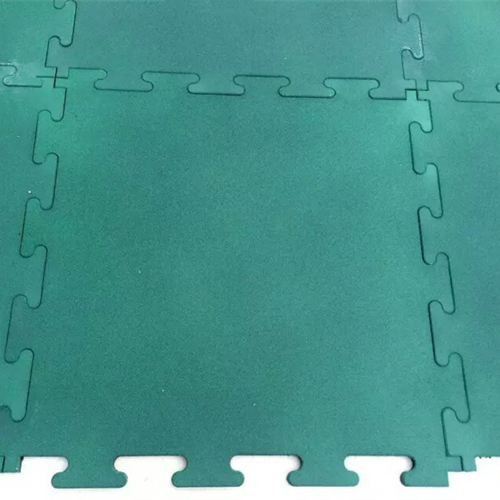 The closed cell construction of virgin rubber tiles does not allow dirt and moisture to penetrate the surface of tile, allowing for easy clean-up of the floor. 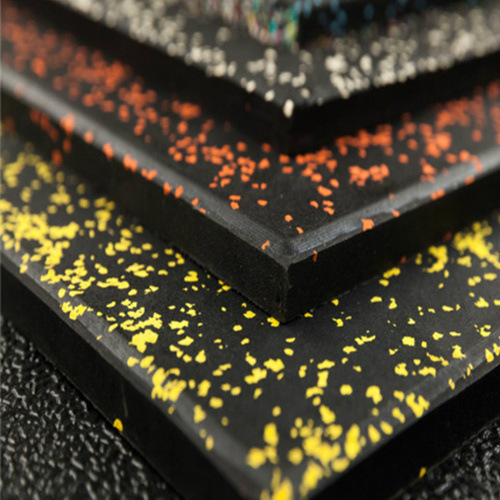 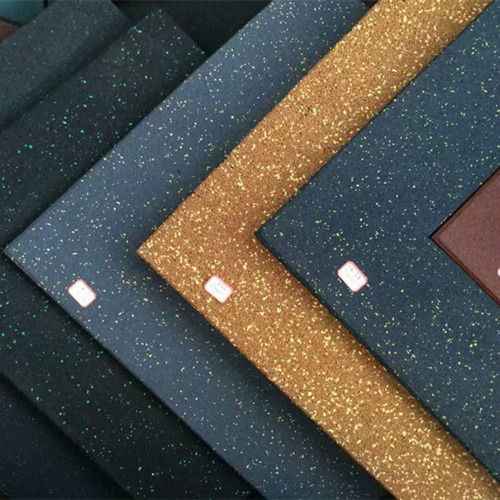 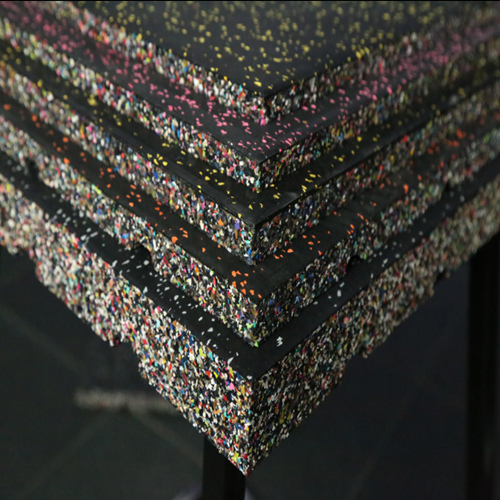 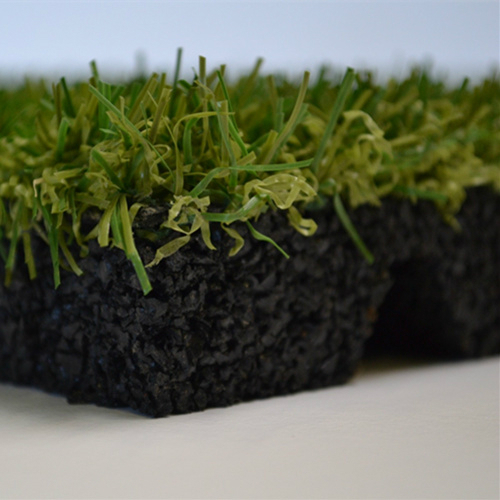 Dimensional Stability: ULTRAMAT Rubber Tile are manufactured to exacting standards resulting in precise fitting interlocks and perfect evenness of your finished floor.